We've now had three days to marinate in the release of Come Tomorrow, and Matt & Joe break it down track by track in an epic episode of the Ants Podcast. It's not actually our longest podcast ever, but it sure is close, tipping the scales at two hours and thirteen minutes. And we tried to be brief! 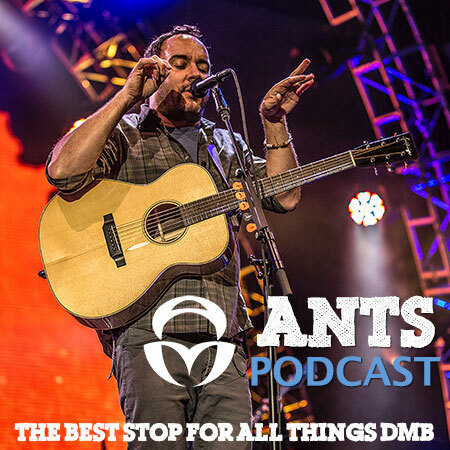 Catch up on the latest four shows on the DMB Summer Tour, and shout your vocal cords sore agreeing and/or disagreeing with our opinions on the album. Opinions, we all got em, eh?